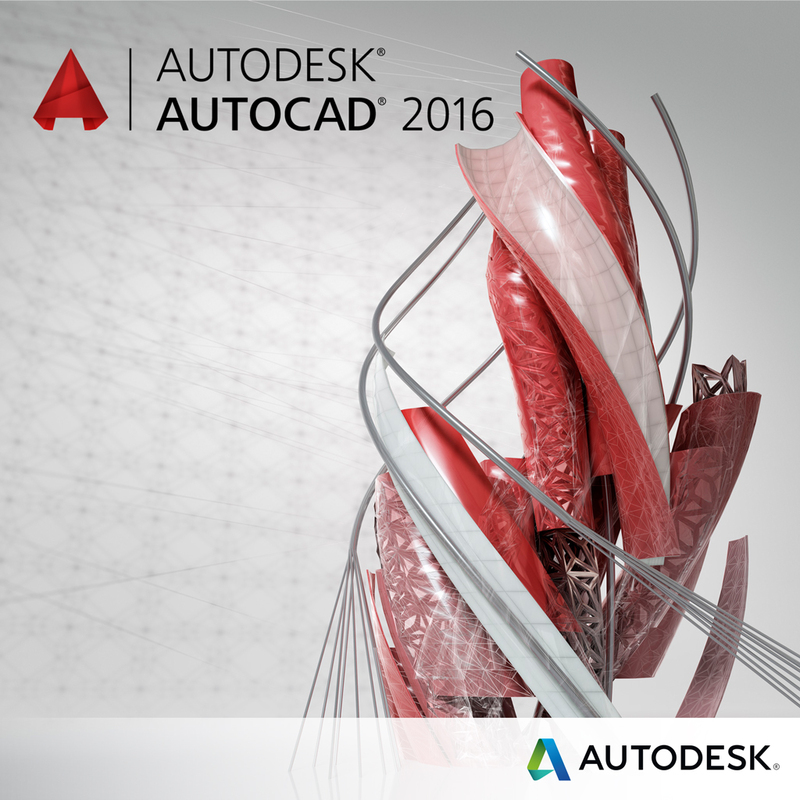 Last week we announced that the AutoCAD 2016 Products were released. We also talked about out favorite features of the new release, you can read the post here. This week, we have customers asking about new features for their industry, and the way they design. If you are a contractor or an engineer, check out this video for more on how AutoCAD 2016 is built for you.